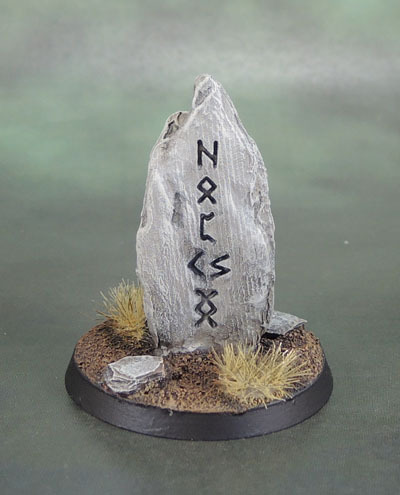 Small Scenics: Viking Runestone | Azazel's Bitz Box. This piece is the very last of the bits I got off Cannon. 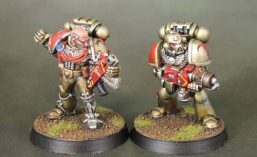 A two-part metal… model(?) of a Viking Runestone. It’s nice but also a little slack in some ways. 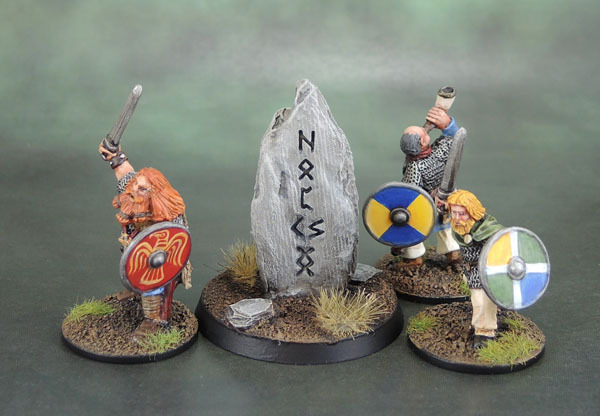 This entry was posted in Historical Gaming, Small Scenics, Wargame Scenery and tagged SAGA, Viking Runestone. Bookmark the permalink. Looks great mate and ties in well with the Vikings. I think the paintjob is nice. The stone colour is pleasing and the runes really pop. I agree with your assessment and wonder why they didnt fix the master. Anyhow, it does actually inspire me to make one out of foam and woodfiller. Should be easy enough. Maybe something looking like tge Dragon word walls in Skyrim. I intend to feature a little write-up and overview on small scenic elements and how to make them: Crates, mile stones, rune stones, urns etc. I feel those really add to any scene or base and really bring it to life. I still have trouble, even today with too much scenery on a base. I’ve barely graduated being comfortable with small scatter, like rocks and bones. Larger pieces look amazing for display, but when used as a tabletop model it hurts my suspension of disbelief. In “oh, so they’re moving those ruins around with them?” – as opposed to the generic that “works” well enough across many environments and locales. 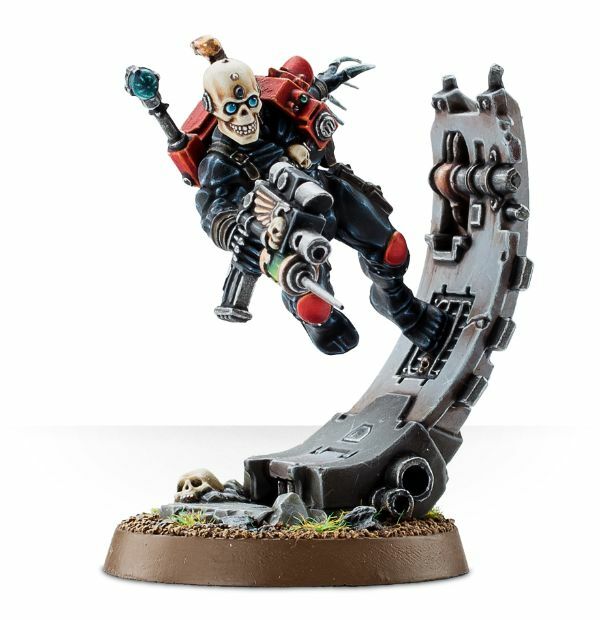 I’ve had the same issue with blood, which I’m now ok enough to use in very specific and limited cases – and models with other dead models on their bases. I still can’t abode the action poses where one guy is in the process of killing another outside of a diorama, though. Fair enough, I think basing is a very individual thing, but gladly techniques etc. can still be applied to pretty much any project and concepts tailored to ones likes. To be fair, I would not go overboard with non-character minis. To me it is mostly about atmosphere. For instance, a skeleton with a gravestone on its base is quite fitting in my book, while multiple rows of headstones, a raven, a fresh grave etc. are obviously better for a Necromancer general. Obviously this makes only sense if your army or skirmish group is supposed to come forth from a graveyard. 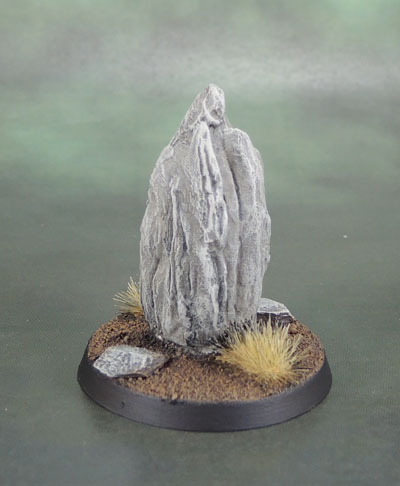 For some Death Knights I am working on at the moment I thought of attaching a gravestone via magnet, so that I have still simple flagstone bases for the occasional Dungeon Crawl. That said, memorial slabs etc. can surely be used underground, too, if we assume an old crypt or temple environment. I guess I have to see how it looks. As long as it fits the general “Eerie Forest” theming I have going on at the moment it should be fine. Looks good and as you say, it easily passes any tabletop scrutiny. I worked full time cleaning up 3D prints for nearly three years in the late 90s. Leaving print lines like that on a master was a fireable offence. Its funny how as 3D printing has become more mainstream that a certain tolerance for visible build likes like that has appeared. Yeah. I have to wonder if the “painted display” model for this showed the lines like that. After reading your comment, I also had another thought – with 3-d printers becoming more commonplace, its very possible that this was printed by the same people who designed and cast it to sell, rather than going through a more professional 3rd party. 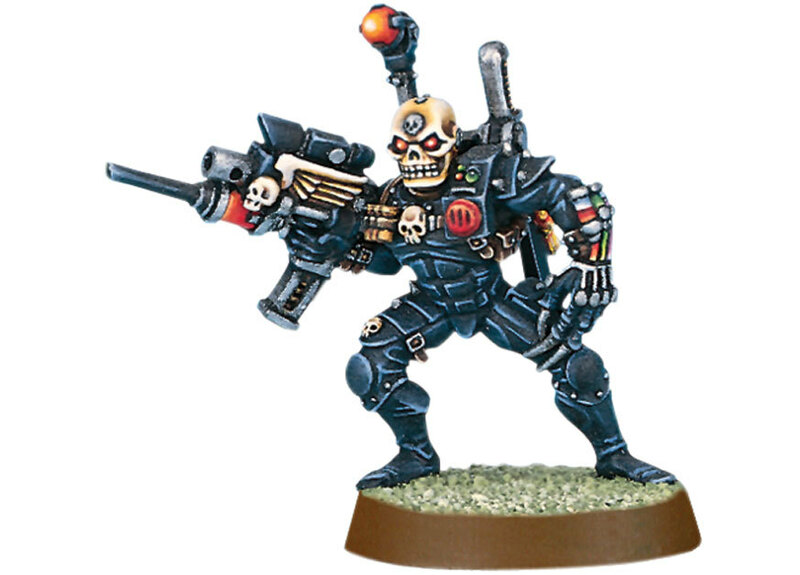 I recall seeing some horribly print-lined scenery in the rulebook for that Terminator game Alessio designed – along with “3d printer” listed amongst things that hobbyists should consider buying (to make scenery). Maybe in another 5 years when price and quality make another jump or two, but not quite yet….